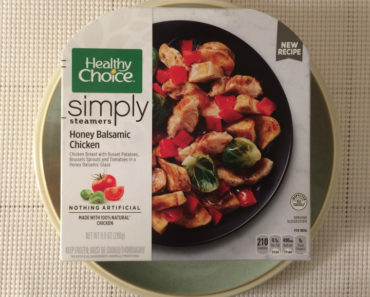 While the Freezer Meal Frenzy staff never says no to comfort foods, we’re always on the lookout for healthy meals to try. 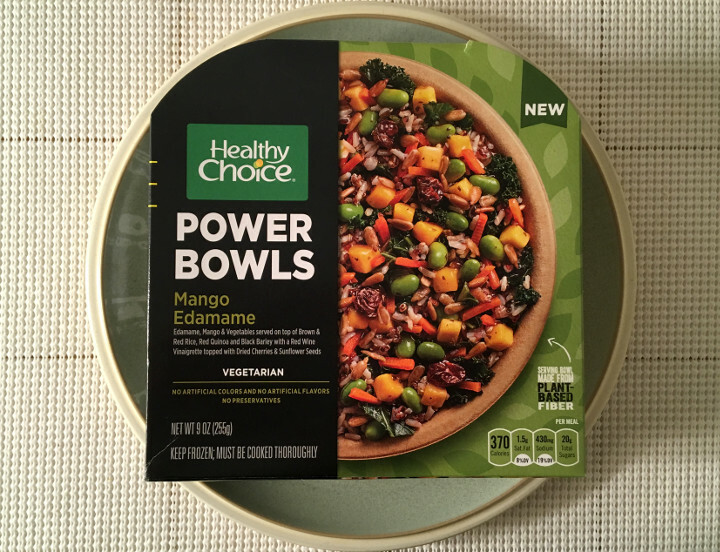 The Healthy Choice Mango Edamame Power Bowl certainly seemed promising at first glance. 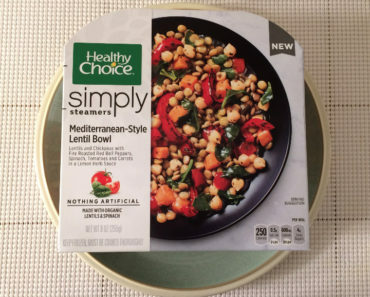 We definitely love the concept of a bowl full of plant-based fiber. Unfortunately, we found the execution to be sorely lacking here. 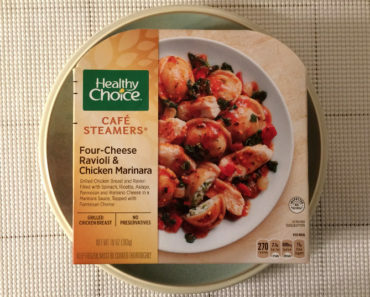 This bowl is quick and easy to prepare, and it smells tasty when it comes out of the microwave. However, we couldn’t help but be wary when we looked at the contents of the bowl. The mango slices seemed so pale, and the edamame was shriveled up. We tried to put aside our apprehension as we grabbed a fork and dug in. As you can see in the image above, the dried cherries are absolutely massive; we actually thought they were dates at first! Even though they’re dried, they’re extremely juicy, and they taste like they were marinated in the red wine vinaigrette. The sweetness of the dressing is the perfect compliment to their tart flavor. 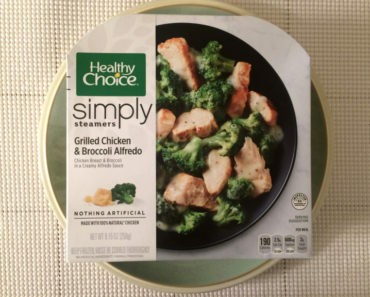 Unfortunately, the rest of the ingredients in this meal are a little lackluster. We normally love edamame and mango, but in this dish, the flavors are lacking. Neither ingredient tastes very fresh, and both are a bit dried out. 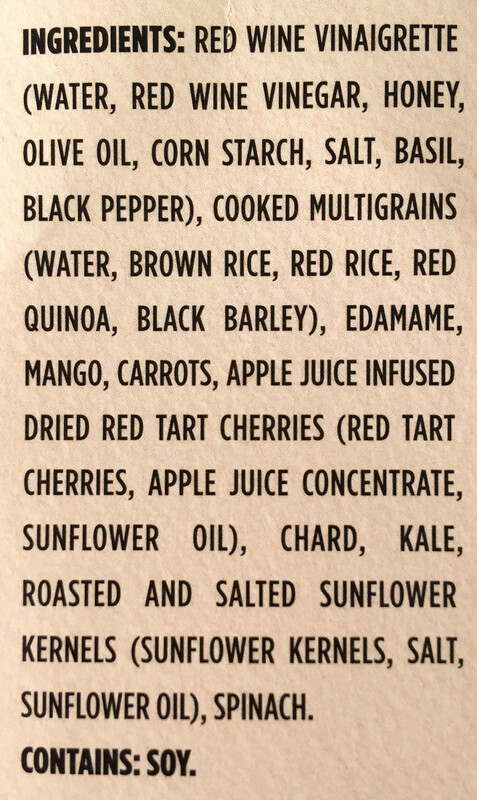 The cooked multigrains are also very dry; it tastes like they weren’t cooked through completely. We devoured the cherries, but eating the rest of this meal was a chore. 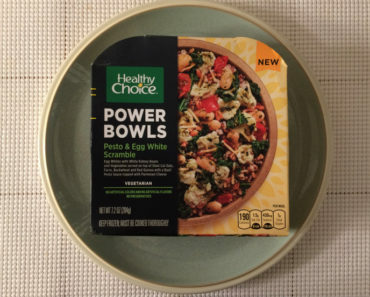 We’re not sure what went wrong with the Healthy Choice Mango Edamame Power Bowl. Even though the dried cherries are outstanding, the rest of the meal is subpar. 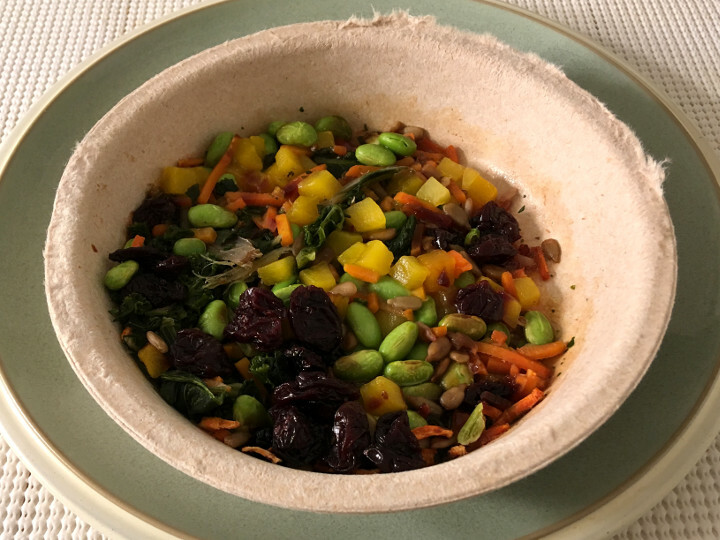 If you’re looking for an energizing bowl of healthy food, we’d suggest trying the Kashi Mayan Harvest Bake Bowl or the Kashi Black Bean Mango Bowl instead. 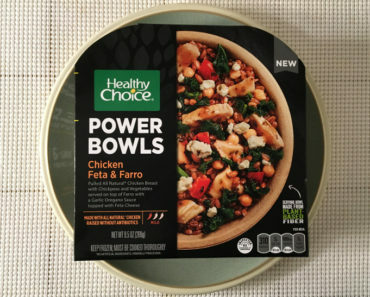 To learn more about the nutrition content or ingredients in this Healthy Choice Power Bowl, check out our package scans below.